In the blurb about my blog you will see the words “for busy mums who want to use their creative side”. Well this post is written with that specifically in mind. Yesterday after picking my eldest from school, rushing home, giving all three their tea then dropping eldest at Rainbows, I had 40 whole minutes until I had to pick up. Wow, that is quite a chunk of time for someone like me. I did not want to waste it so I carefully considered what to do. There were lots chores that I could have done like fold the washing, tidy the bedrooms, order my food shop or make some calls but instead I decided to set myself a challenge, and see if I could bake something in that time. ‘Crazy” I hear you say! Yes, I might agree with you there, after all I did not list the obvious option of sitting down and having a cup of tea but once I had the challenge idea in my head, there was no going back, I had to do it. The requirements were quick, easy and something that the kids would like. Lots of scope there and after a rummage through my fridge and cupboards the decision was made. 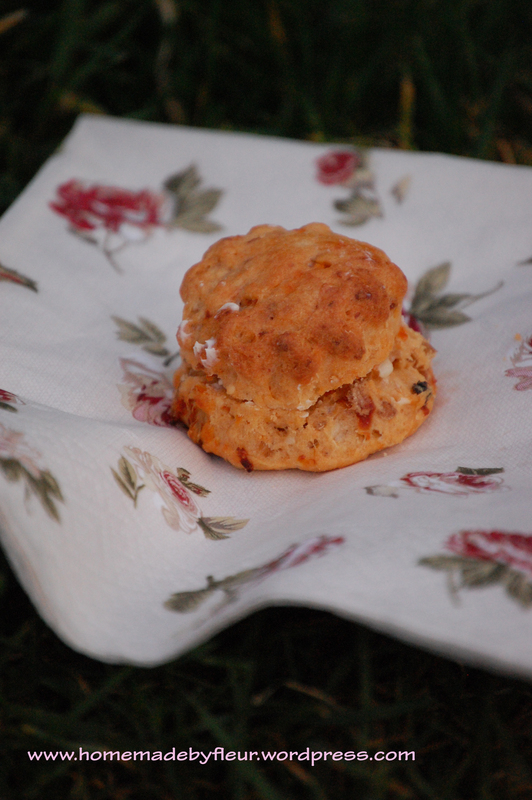 Little scones with feta, sundried tomato and caramelised balsamic onion. Sweet, salty and tangy all at the same time, making these just a little bit more sophisticated than your average savory scone. 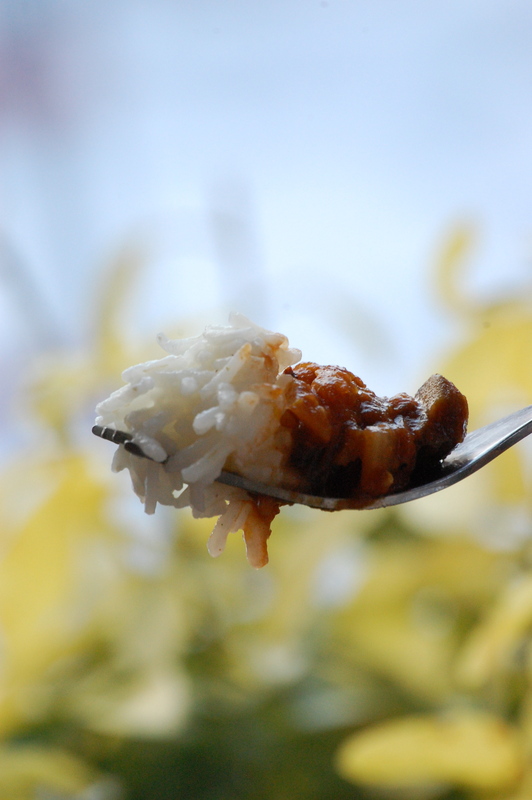 You might already know this about me, but I like to create mini sized food. In this case I think the small size makes the scones much more versatile. They are perfect for snack time, picnics (can’t wait now that the weather is improving) jazzing up your lunch and can even be made as little canapés served with chilli jam maybe? 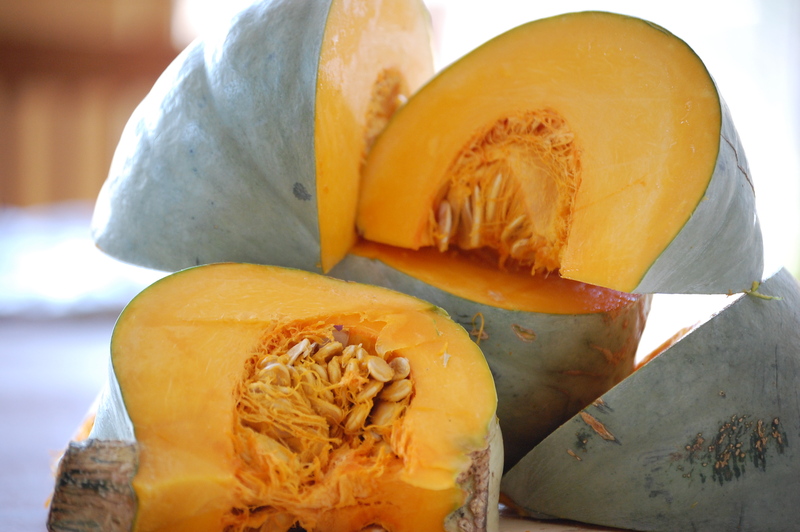 They freeze well and can be defrosted and warmed up in a jiffy by using the microwave. So the big question now, is did I manage to make them in the 40 minutes? Well here is how I got on. 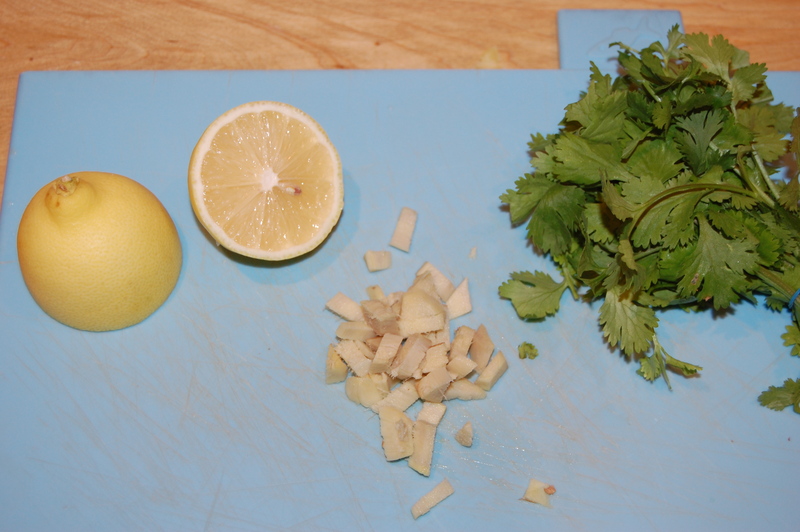 Then I put the chopped onion in a small saucepan with the olive oil and let it cook on a low heat for about 5 mins. I then turned the oven on to 220c/gas 7. As soon as the scones came out, I turned off the oven, placed them onto a cooling rack and ran out the door to do the pick up. 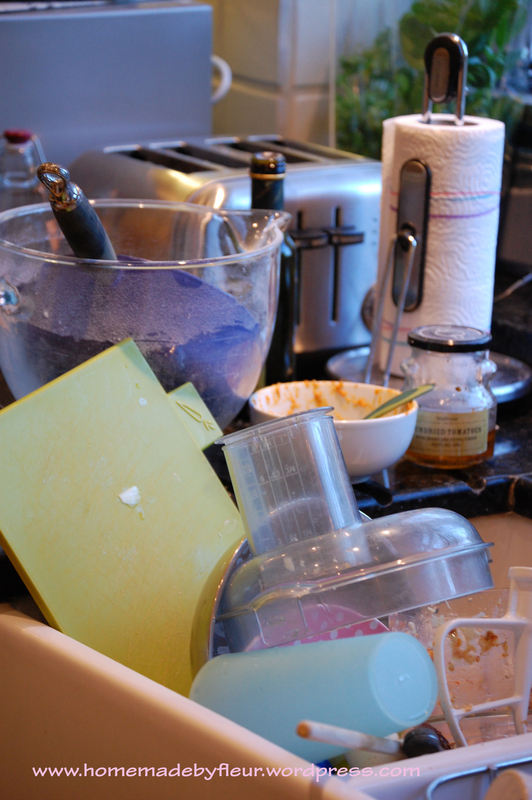 I did not have time for the washing up so left the kitchen like a bit of a bombsite. 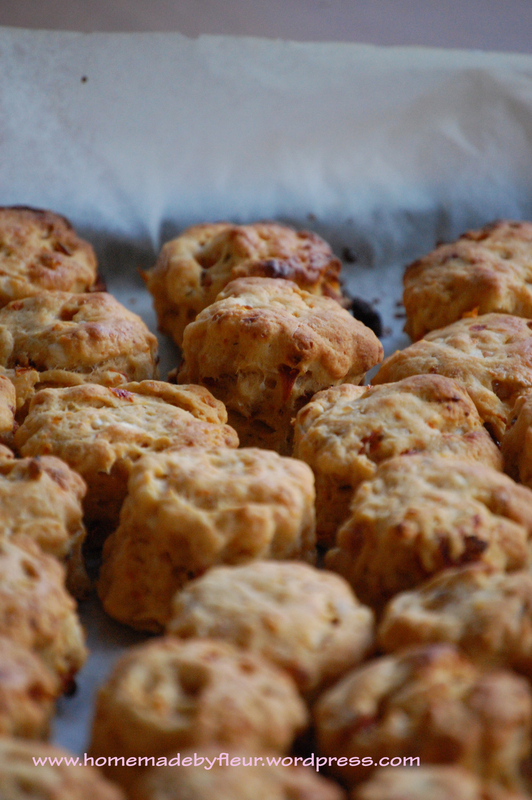 However, most of it went in the dishwasher, and I had ‘ warm from the oven’ scones to munch on whilst I was doing it. Not so bad after all! 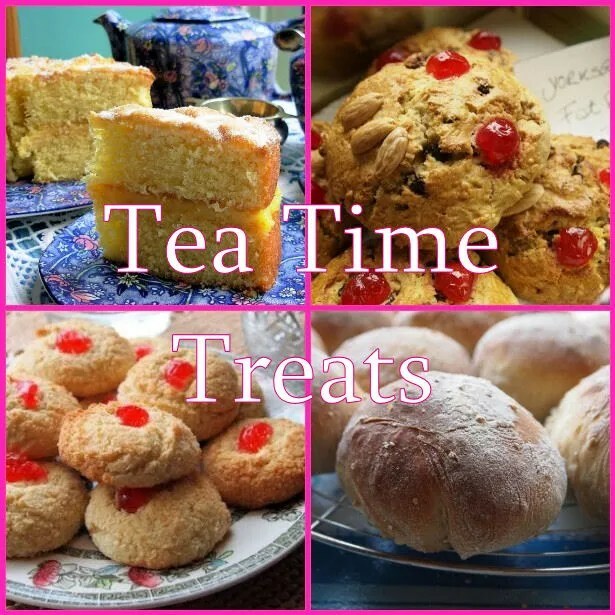 I’m hoping that anybody out there who feels they don’t have time to bake will be inspired by my ‘Crazy Scone Challenge’ and find 40 mins today or tomorrow to get stuck in and create a little something that has the potential to make your day as these little beauties certainly made mine. 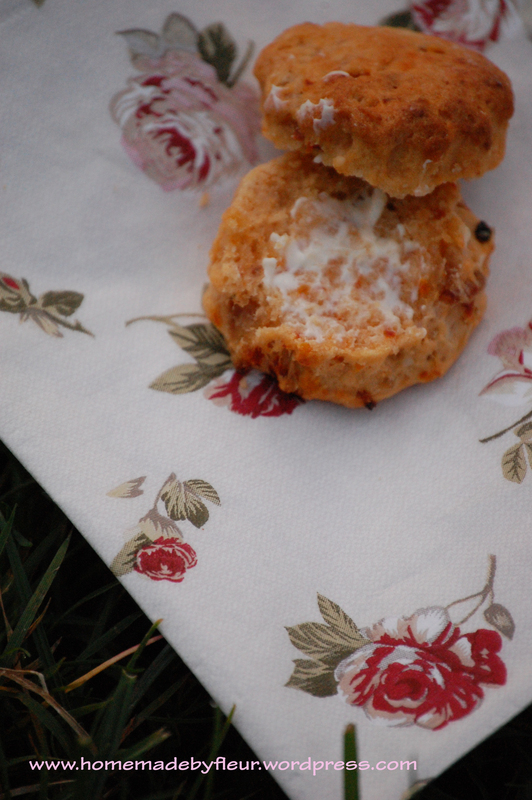 These scones can also be entered into the Tea Time Treats blog challenge which is savory or sweet scones! 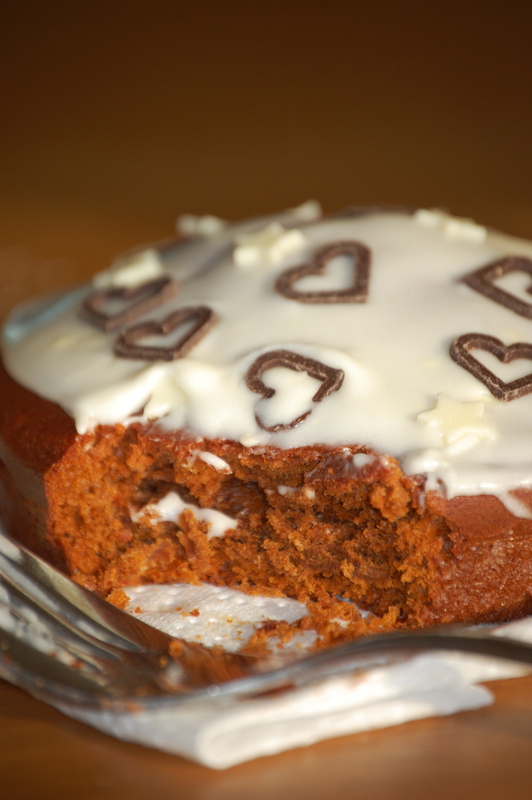 This month the challenge is hosted by Karen from Lavender and Loveage and is shared with Kate from What Kate Baked. 15/03/2012. Tags: caramelised balsamic onions, feta cheese, magimix, mini scones, party, picnic, quick bake, scone challenge, scones, sundried tomato, tea time treats. Party, Savory Baking. 9 comments. Chilli is a regular feature in our household. It is quick and easy to make, everyone (yes everyone) in my family likes it, it is healthy and low fat, you can make a truck load in just about the same time as it takes to make a normal portion so perfect for when all the aunts and uncles come to stay, you can jazz it up by serving with a nice salad and some garlic bread, it can be made in advance and either kept in the fridge for a couple of days or frozen…and the list goes on. So why, I can hear you asking, am I messing about with something that is effectively a family dinner institution? Well, I guess the answer to that is quite simply that I love to put my own spin on recipes. This normally involves including more of what I like in a dish and creating an opportunity for myself to experiment with flavours. I have to admit, it is a bit scary at first, but now I pretty much do it all the time. 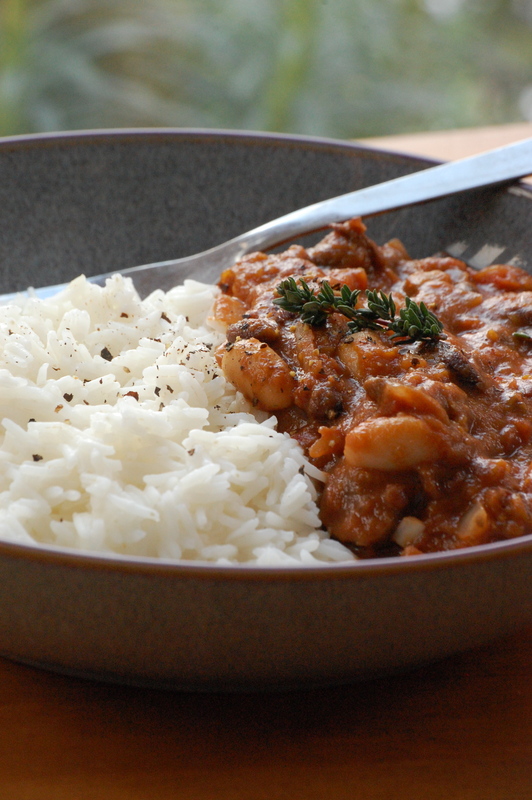 The reward for being brave is creating a dish that you love which you might never have had otherwise. There are of course times when it does not go to plan, but after a few swear words and deep breaths, I’m normally able to put it down to experience and take it in my stride. I have every confidence that you will be able to do the same. This recipe is the result of an afternoon of experimentation, and for want of a better expression, I think it has been a ‘roaring success’! It’s vegetarian, because I don’t eat meat. But fear not, I will also tell you how and where to add some meat because I know for some (my husband being one of them) chilli without meat is a crime. Part of my motivation for this dish was in fact this months We Should Cocoa blog challenge set by Choclette of Chocolate Log Blog. The theme is ‘savoury and vegetarian’, and as with all We should Cocoa challenges, chocolate must be included. I have got to say, this stumped me for quite a while, but then I remembered that special chocolate that had a whole TV series dedicated to it a couple of years back and which I have always wanted to try. 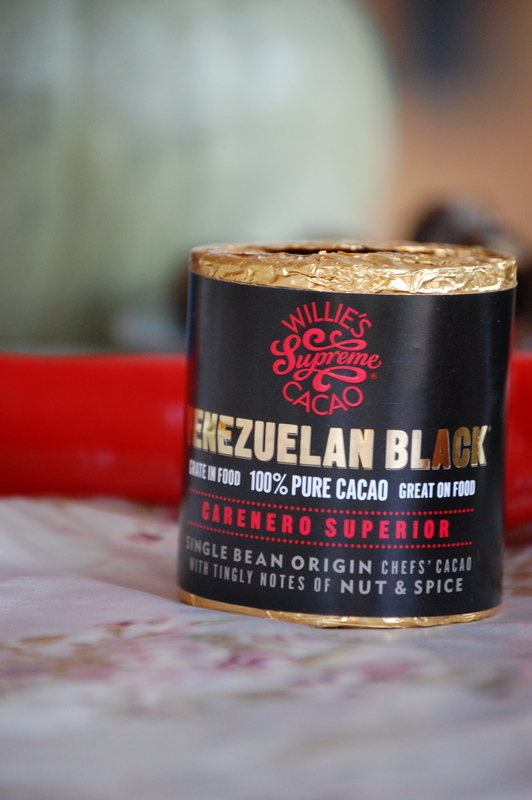 A little bit of internet research later and I found out I was thinking of Willie’s Supreme Cacao. It’s 100% cacao and although it looks like chocolate, it is not something you want to eat raw. I tried!! The theory behind adding this to dishes, apart from it being cool, is that is adds a depth of flavour and chocolate compliments chilli beautifully. So the very special ingredient in this chilli is cacao, but for the sake of ease, lets call it chocolate! 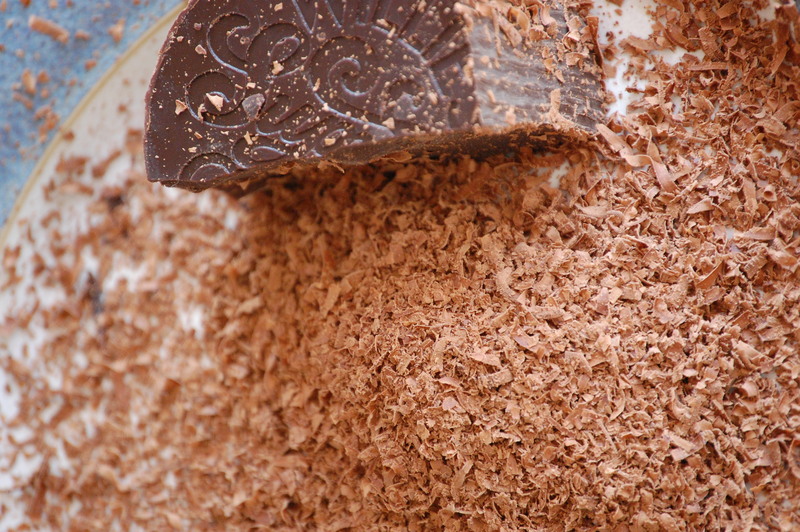 If you can’t get hold of Willie’s chocolate, some unsweetened cocoa powder will be a good alternative. So go on, give this a go and impress everyone who will listen with your culinary knowledge (cacao, depth of flavour etc) and most importantly your willingness to try something a little bit different with splendid results. 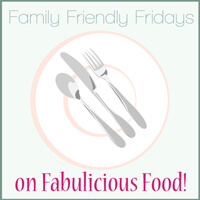 I’m also going to enter this post into the Fabulicious Food‘s Family Friendly Friday challenge. PPS: There are still a few places left for my very first Bake Club evening, so if you live in the Sevenoaks area take a look at my Bake Club post for more info on how to book. 07/02/2012. 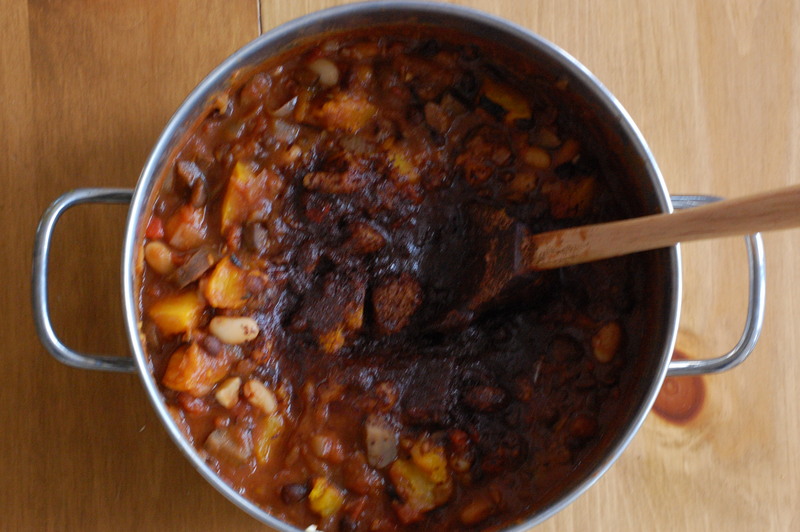 Tags: black beans, budget friendly, cacao, cannellini beans, chilli with chocolate, easy family dinner, experimental recipe, pumpkin, quick and easy, savoury chocolate recipes, vegetarian, we should cocoa, Willie's 100% cacao. Family dinners, Savory Baking, Vegetarian. 10 comments. Shallot, Fig and Blue Cheese Tart Mixed With a Little Trip to London! Only a quick post for you this week folks. For those of you that don’t know I and heading down to London on Monday to take part in Channel 4’s programme, ‘Baking Mad with Eric Lanlard‘. Filming is going to take place in Eric’s cake shop, Cake Boy and I will be competing with two other bakers in a mini bake off to win a masterclass with Eric afterwards. The theme is cheesecake, so as you can imagine I have cheesecake coming out of my ears at the moment with all of the practicing I have been doing. I have finally decided on what sort of cheesecake I am going to bake and am now concentrating on the decoration. I’m very excited and nervous all rolled into one! 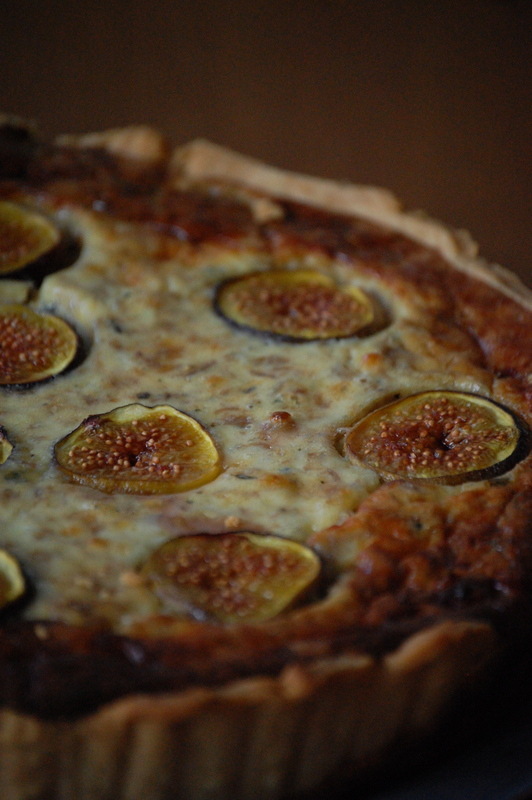 I will be blogging the chosen cheesecake recipe in a few weeks, but today the recipe is for a fig, shallot and blue cheese tart. I made this tart a week ago as we were hosting a family party at my house and although I was not catering completely (everyone was bringing something) I was keen to try out something new. The other thing to say is that I LOVE figs, LOVE blue cheese and LOVE sweetly cooked onion so I was confident that this would get the big thumbs up from me. These flavours just go so well together. 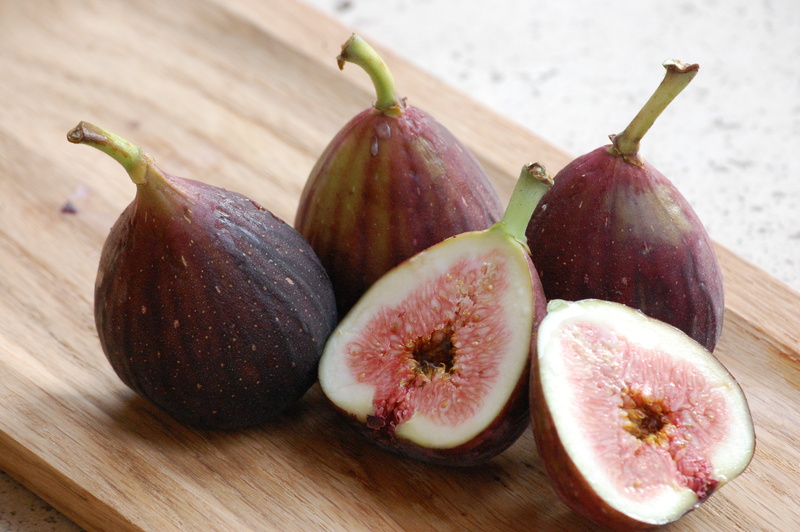 Sweet fig and shallot, against the salty blue cheese brought together with cream and eggs. Superb! But before I give you the recipe I wanted to list why I think savoury tarts are so special and definitely worth making from time to time. Now that you are all convinced that savoury tarts are a good thing to make, have a go at this. You wont be disappointed. This recipe was inspired from one I found on the BBC Good Food website, but I have made a few subtle but noticeable changes. 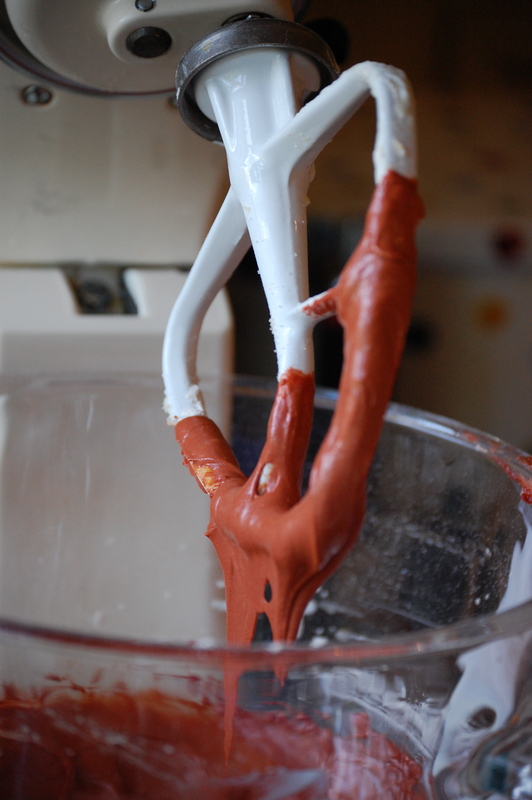 I’m going to explain how I make my pastry in the food processor. You can of course make it by hand, (or buy it) but this is so easy. In fact, I would argue that it is much less effort than getting out the house and going to the shop…or maybe that is just me with 3 kids in tow. 1. 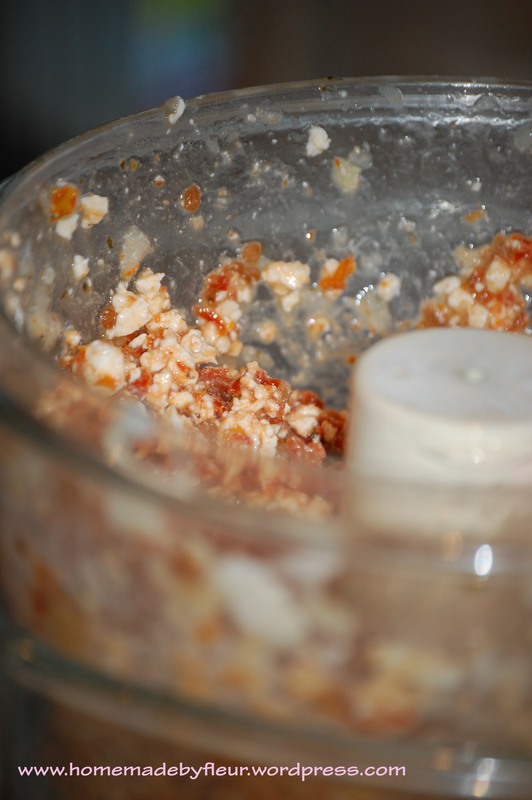 Put the flour, salt and butter into the food processor and mix until it looks like breadcrumbs. Add the egg and mix until a soft smooth dough is formed. 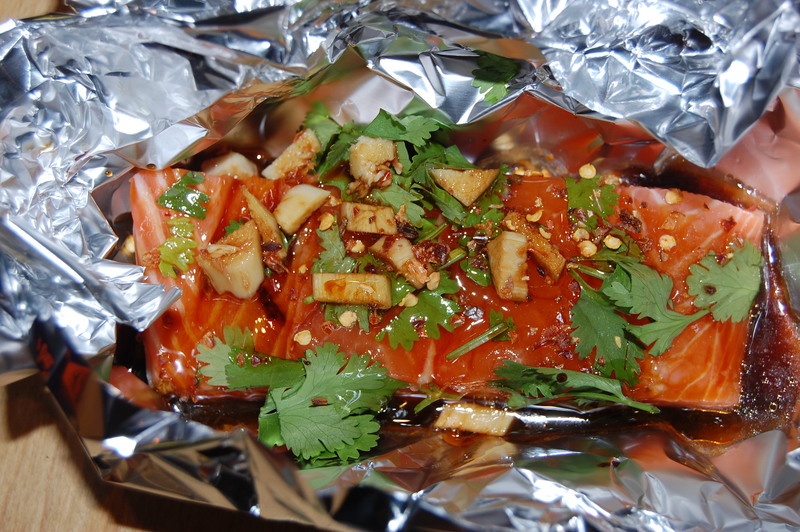 Wrap in cling film and put into the fridge for at least half an hour. This pastry can be kept in the fridge for up to 4 days or frozen so a good one to make in advance. 4. Mix the eggs and cream in a large bowl, season and add the blue cheese. Once cooled add your shallot mixture and stir together. 5. Once pastry is blind baked, take out of the oven and turn oven down to 170c/325f/gas 3. 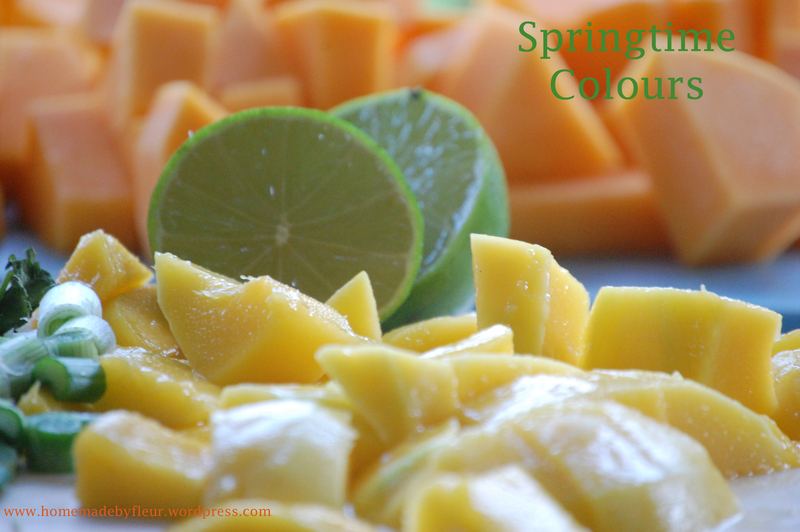 Remove baking balls and greaseproof paper, then pour in your filling. 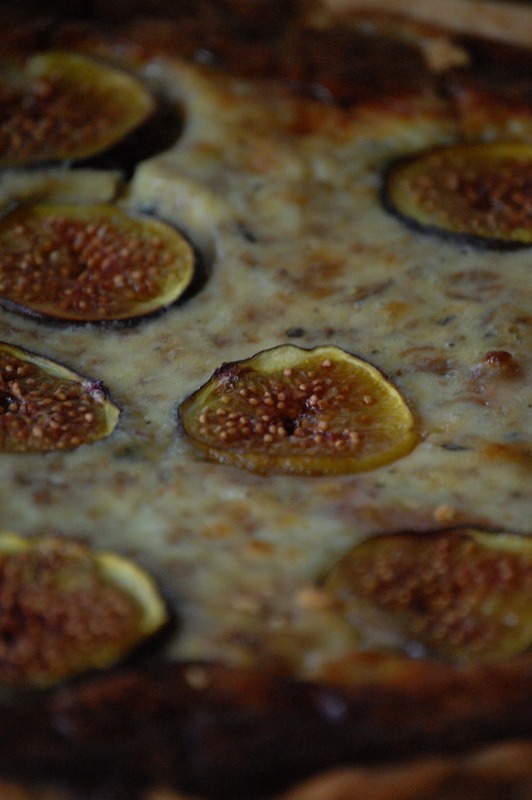 Place your cut figs, inside up around the tart. 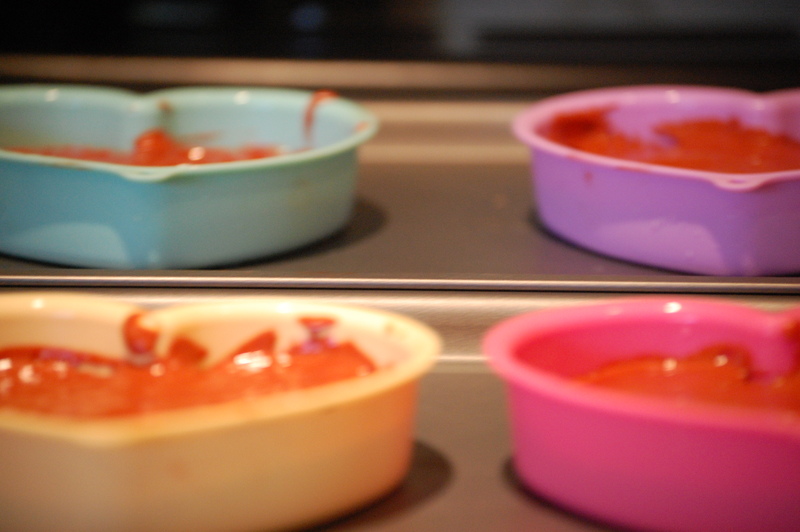 Cook in the oven for about 50 mins – 1 hour until it as started to brown. It should still have a bit of a wobble when you take it out. It will continue to set as it cools. PS: I also did a review of some Valentines Chocs this week. 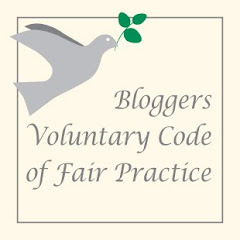 Worth a read if you fancy putting some chocolates on your wish list for 14th Feb.
26/01/2012. Tags: baking mad, blue cheese, cake boy, cheesecake, easy pastry, Eric Lanlard, fig, London, party food, shallot. Party, Savory Baking. 2 comments. I’m an old romantic at heart. My husband and I literally met by bumping into each other on the street. It was fate that he got off the bus just as I was walking past with my pal, and for our eyes to meet. It could of easily been a ‘sliding doors’ scenario as a minute later and we would have been heading off in different directions, lost in the crowds having never seen each other. Obviously, I’m so glad it wasn’t, as 13 years later we have been married for nearly 7 years and have 3 wonderful children. Our household is a pretty busy place as our children are still young and as a result I think it is easy to forgot the romance when real life gets in the way. My husband and I are like ships in the night sometimes. He works long hours and as a result so do I. It can be a struggle to find time for one another when we are both exhausted at the end of the day, but its so important. This is why I try and do something special every year for Valentines. I’m not a fan of the commercial side of Valentines day so it won’t be anything big or costly. Just a little token of love. 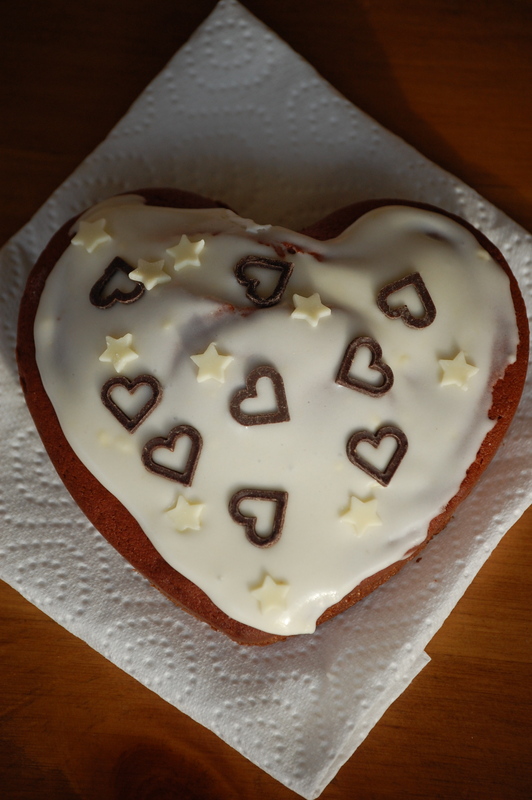 This year there was no doubt that anything I do for Valentines was going to be homemade. After making 6 Christmas hampers and being a self confessed baking addict, it was also going to be edible. It had to be unique but also useful. Cupcakes look pretty but were just not going to cut it, I’d make 12, he’d eat 1 and then have a sandwich! Same with most other treats. Then the idea of a valentines packed lunch came to me. At the moment my husband buys his lunch spending far too much on a dry sandwiches, but he has no incentive to make his lunch and I don’t have time ordinarily either. 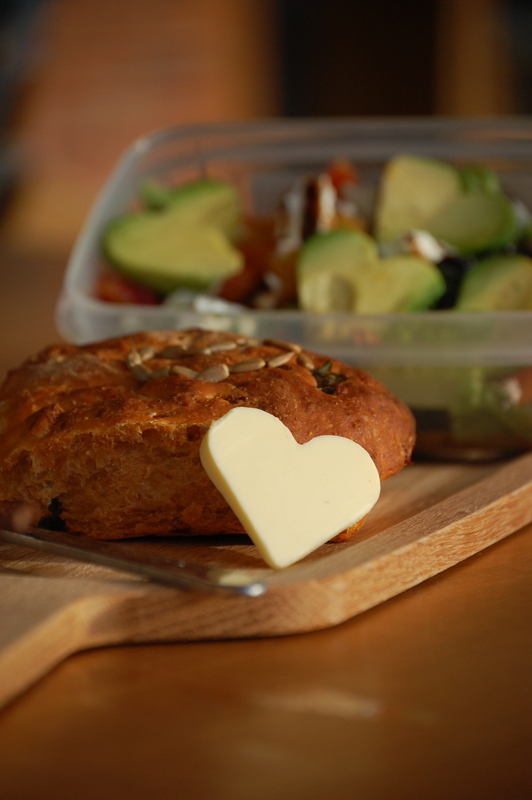 A packed lunch made with love would be perfect. I spent quite a while working out what I would make him. A number of criteria had to be met including portability, deliciousness and thoughtfulness. Below is what I came up with. I hope it inspires you to do the same for your partner or for someone you care about this valentines. For all the recipes I am giving you enough to make more than just one packed lunch. No point going to all that effort if you can’t enjoy some of it too. You could even invite a friend over for lunch on the day you make it all to join in with the enjoyment and impress by pretending that this is the sort of lunch you eat every day! You can be as creative as you like in packaging it all up. A ribbon and a tag would be a nice finish I think. 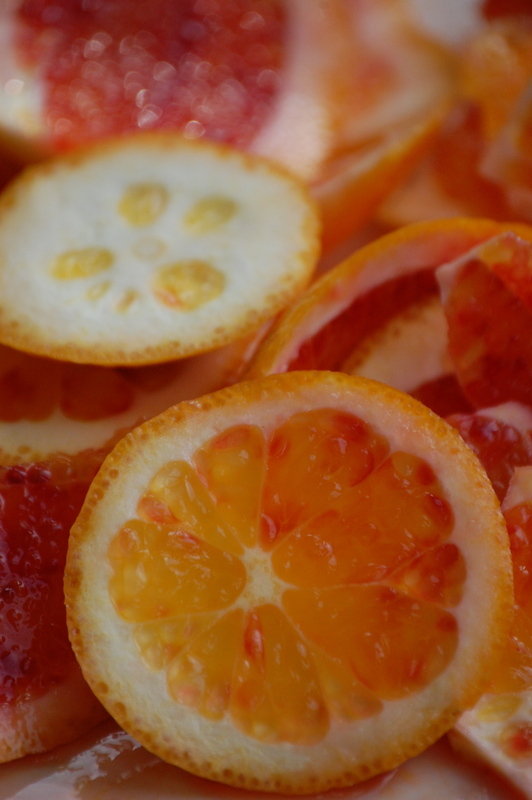 This salad uses ingredients that I love and means you can justify buying lots of blood oranges which are amazing but only in season now for a short few weeks. 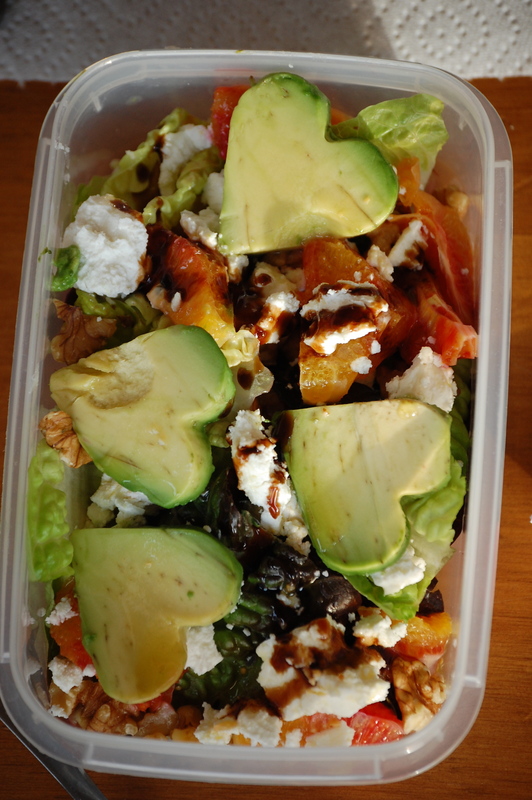 Wash and chop your lettuce and arrange in the bottom of a Tupperware dish. Cut the ends off your oranges and then use a knife to cut off the peel and pith working from the top down and round the orange. 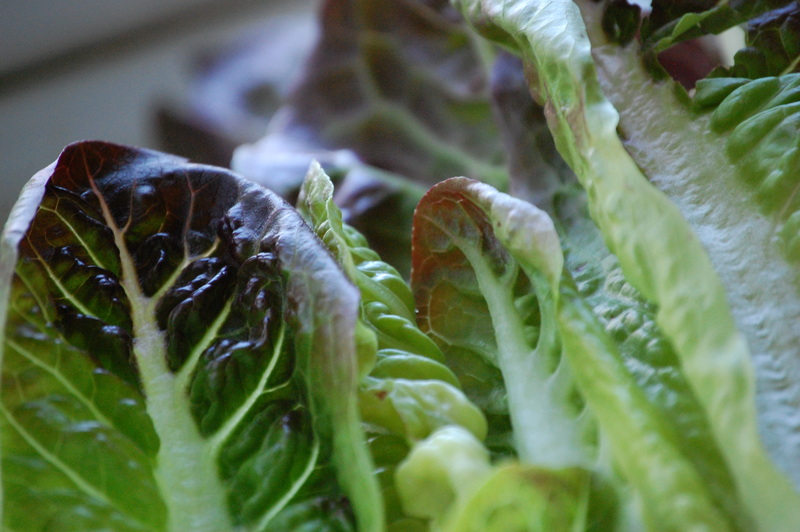 Cut into chunky slices and arrange on top of lettuce. Crumble a portion of the goats cheese and sprinkle on top of salad, then add some of your chopped walnuts onto the salad. Cut your avocado in half, skin and take the stone out then cut thin slices. There should be the fat bottom bit on each slice. Use this to cut out your hearts and place on top of the salad. Keeping with the theme of valentines, I thought these rolls would be perfect as when the lucky recipient cuts into them they will find a gorgeous red inside. Gently take you dough out of the bowl and gently knead to punch the air out of it and then make 8 or so small rounds of dough and place on a baking sheet. Cover with cling film again and leave for another 30-40 mins somewhere warm. Add the salt, bicarb of soda and vinegar and beat well for a couple of minutes. Present on Valentines morning, and expect a few ‘nom, nom, nom’ texts throughout the day…for the sake of my lovely blog readers, my husband got his packed lunch early! 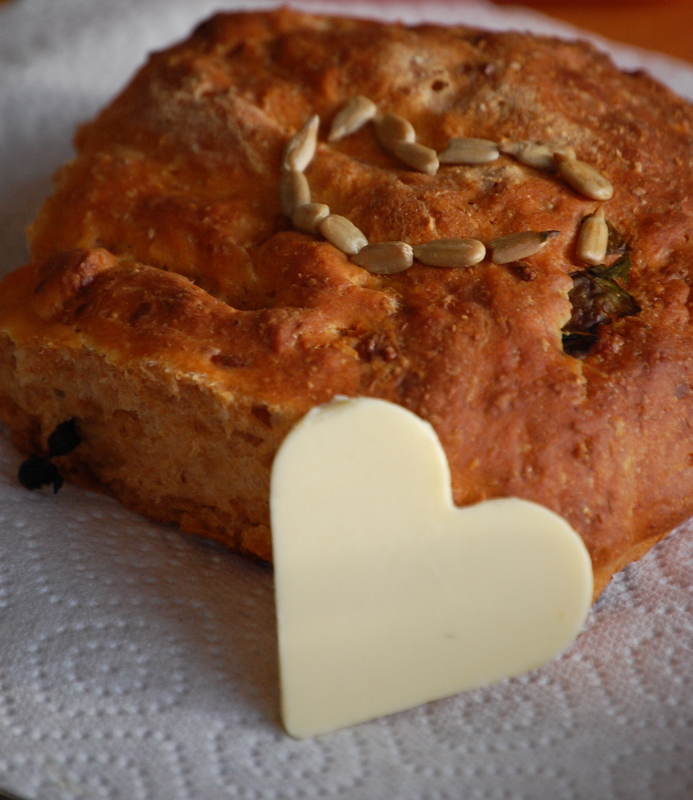 I’m also entering this into Cakeboule’s virtual valentines craft and bake competition 2012. Looking forward to seeing all the other entries too. 20/01/2012. Tags: avacado, basil, blood orange, budget friendly, cakeboule, cheese rools, eating in season, goats cheese, healthy, heart silicone cake moulds, homemade rolls, ornage cream cheese frosting, red velvet mini cakes, salad, sundried tomato, valentine edible gifts, walnut. Homemade gifts, Savory Baking, Sweet Baking. 6 comments. Only 4 days until Christmas, and it is all starting to get a bit hectic in my house. Don’t think I have been to bed before midnight this last week, but finally the mince pies are made and the presents are wrapped. Can’t help wondering if I have forgotten something though. It worries me that in my haste to perfect things down the smallest detail that I will have forgotten something major. It only occurred to me not so long ago that my guests are staying for more than Christmas day and so will also need feeding in addition to their Christmas dinner! The challenge here has been to think of things that are quick and easy but also keeps up the ‘domestic goddess’ appearance! I also like to cook a meal at some point over this time that is fairly light and not as calorific as all the other foods typically eaten at Christmas. I always end up craving a bit of green veg, just to make me feel a bit more normal. This is particularly the case this year with all my baking in recent weeks. Every time I get a glass out of the cupboard the mince pies on sitting beautifully on a plate on the side shout my name, and when I open the fridge the ‘spare’ truffles look longingly at me. What is a girl to do?? 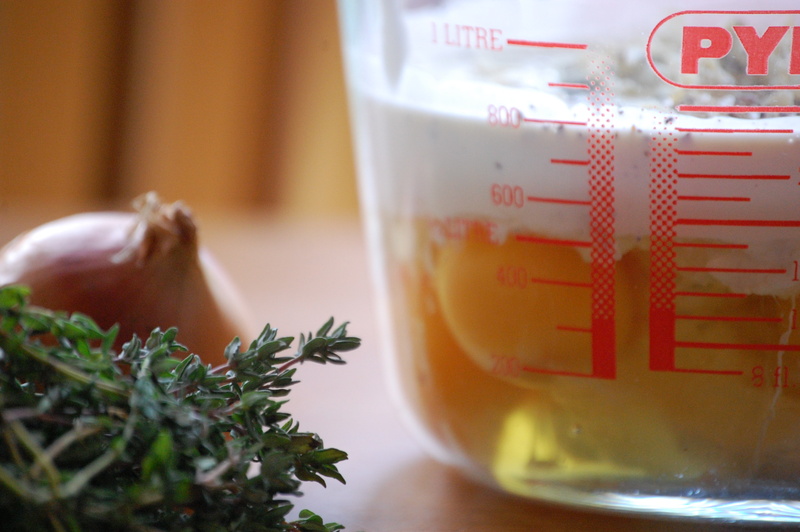 This recipe is perfect for Christmas eve, and ticks all the ‘boxes’ I mentioned above. 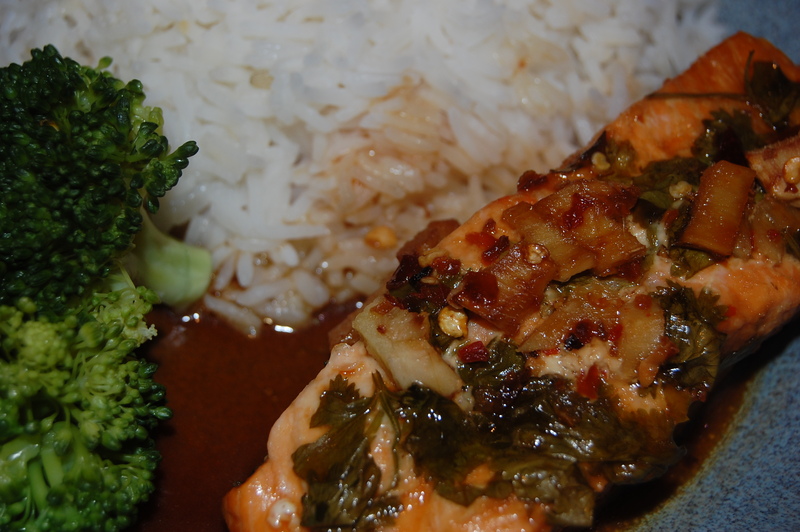 You can prepare the salmon earlier in the day to marinate, and then at dinner time just pop them in the oven, get your rice coking and don’t forget the steam a bit of green veg to go with it! 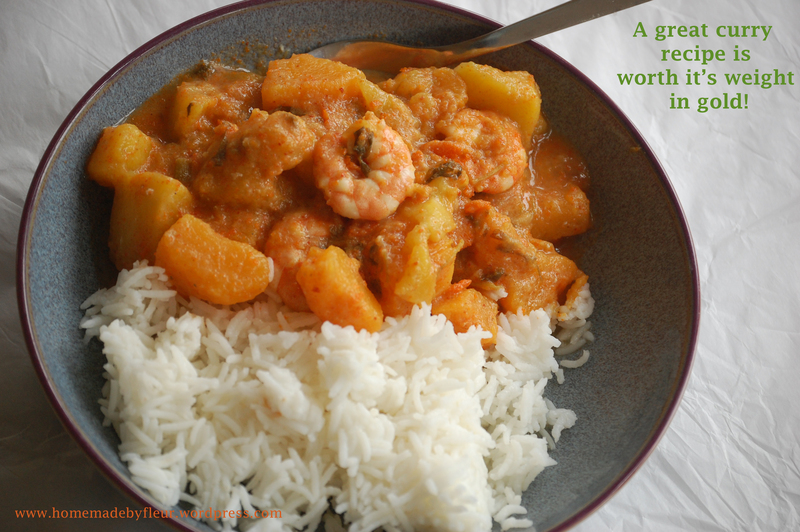 It is a recipe which I have been doing for years and is totally my own creation. I just tried a bit of this and a bit of that, and over time I think it has really become perfected. This is a great time to share it with you. 20/12/2011. Tags: christmas eve, days until christmas, domestic goddess, healthy, oriental, quick and easy, salmon, salmon fillet, toasted sesame oil. 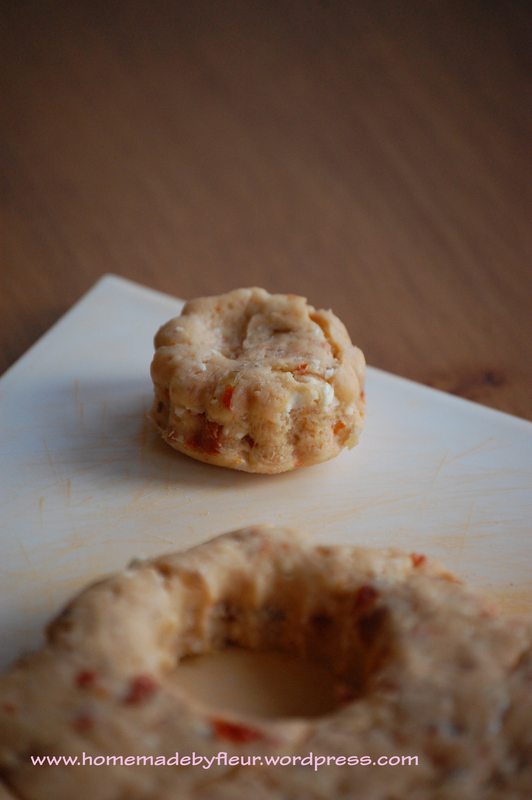 Christmas baking, Savory Baking, Uncategorized. 3 comments. For Christmas this year I have decided to make some homemade food hampers for a few unsuspecting special family members. I’ve not attempted anything like this before, but it makes perfect sense for me. First and foremost it is a great opportunity for me to be creative not only by making the items but also packaging them all up to look really special. Our garage is currently full with lots of different sized boxes that I have been collecting, but it feels good to be able to reuse them! This little project is also a way for me to give gifts that will hopefully mean something to the people receiving them. I just could not bring myself to buy another pair of socks! However, if the thought of creating a hamper fills you with terror along with all the other Christmas preparations, maybe consider just giving one homemade item along with another gift. I’m sure this would be thankfully received, especially if you make them something scrummy! My love of cheese at Christmas time – I’m thinking now of roquefort and chutney on a nice crisp cracker and trying eat it in one piece without dropping crumbs down the sofa whilst watching the Christmas day evening film! The pot of similar shop brought chutney in my fridge which I just knew I could make a better version of and for much less cost. Alternatively, you could just make it to have at Christmas time with your family and friends. 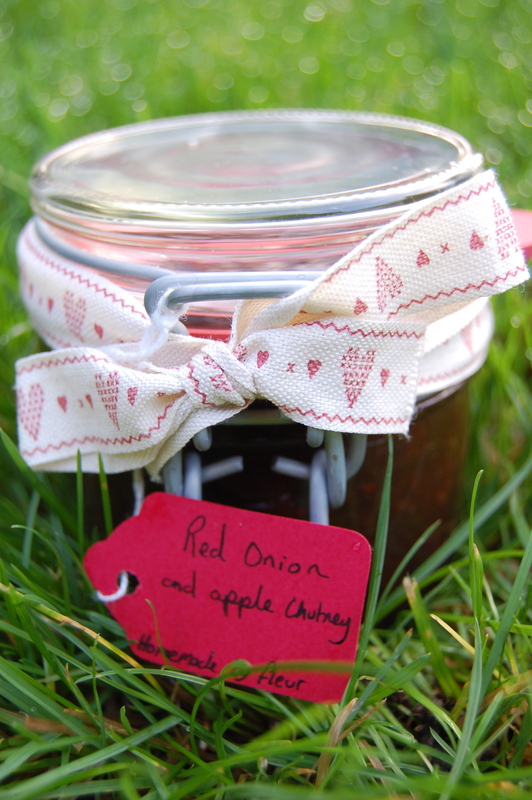 How wonderful to be able to offer homemade chutney with your after dinner cheeseboard! 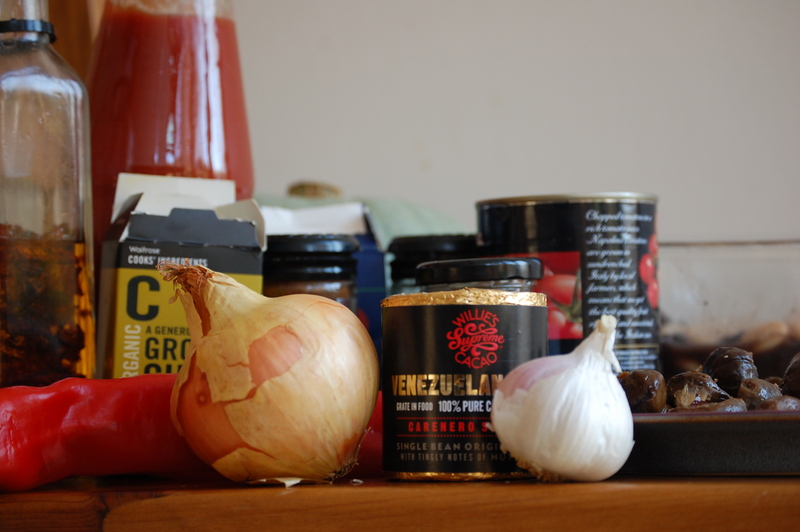 Then after Christmas you can try using this chutney on pizza. Spread it on top of your tomato base, sprinkle mozzerella and goats cheese over it, cook and serve with fresh rocket. The ingredients list looks long, but most of it should be things that you have already got. They may be hidden at the back of the cupboard but I bet some of them will be there. So make sure you have a good hunt before you write your shopping list. I actually found my apples when I parked next to an apple tree at my local gym. Freshly fallen but perfectly ripe and otherwise going to waste I’m sure. 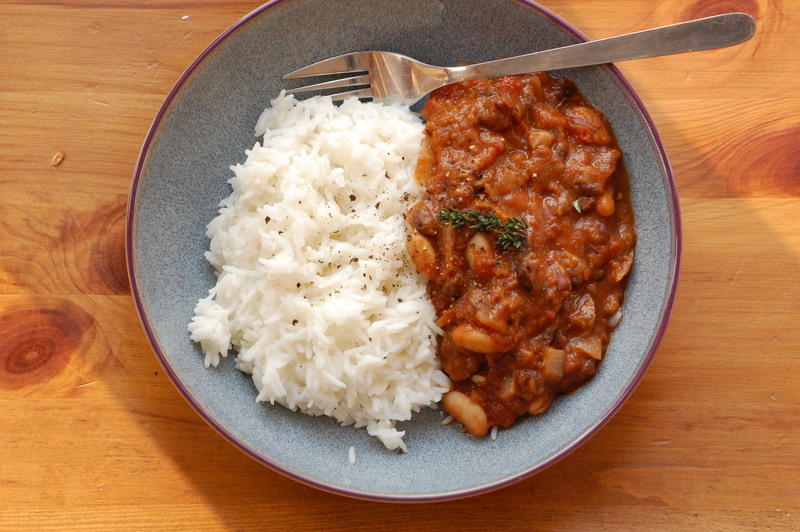 However, the best bit about this recipe is that once you have chopped and measured everything you just leave your saucepan full of ingredients to work its magic over the hour and a half it takes to cook. It just needs a stir every time you walk past. Place somewhere cool and leave for at least a month to mature and improve. Just in time for Christmas! 22/11/2011. Christmas baking, Homemade gifts, Savory Baking. 2 comments. Now that the clocks have gone back and the nights are drawing in, there is no better excuse to indulge in a bit of comfort eating to make us feel a bit better. I try as much as possible to cook a Sunday lunch each week so that we can all sit down as a family and enjoy a meal together. Call me old fashioned but I really see the value in doing this for our little family. Besides, it gives me an opportunity to bake and try out new things, which keeps me happy. One of the new things I have been trying out is an old favorite which for some reason seems to have passed me by in the last few years. Not sure why. Maybe it was because I was not fortunate enough to taste one that inspired me enough to want to start making my own. This is possibly a consequence of living ‘down south’ but there is no excuse for the bad ones out there, and they are far to fattening to eat a bad one! I guess I should say what I am talking about, although you may have guessed from the title of this post. It is of course the humble pie! So what was it that got me thinking about, and then baking pies? Well it was quite innocent really, and a bit by chance. A good friend of mine gave me a new recipe book as a gift and in there was a fabulous looking pie recipe that caught my eye. It was just what I fancied, and I guess you could say the rest is history. 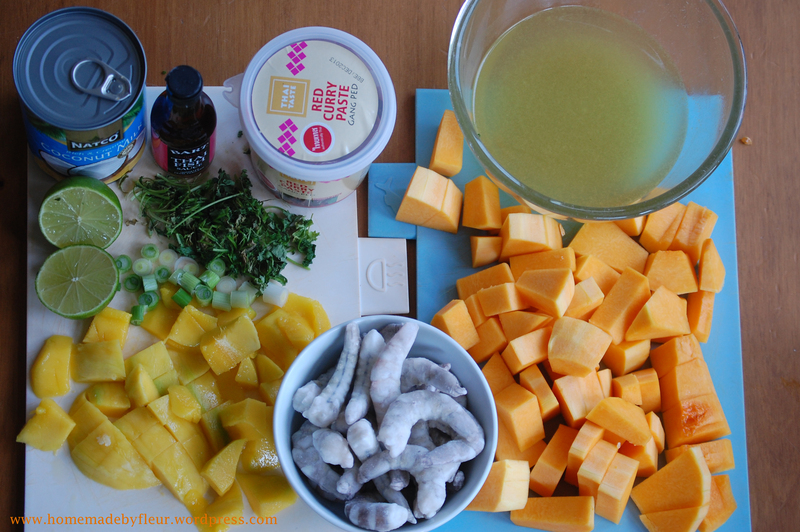 Once the first one was a success, I have gone on to try a few, and have now come up with a recipe that combines a number of seasonal ingredients to create a pie which for me is worth making every time. After serving this to my mum one week, she went out and brought me the cutest little blackbird pie funnel, so now with a blackbird to put in my pie and a nursery rhyme to sing with the kids, pies are a regular feature in our house. If you are reading this and can’t remember the last time you made a pie, give this one a shot and you might just find yourself in a whole new world of Sunday lunch heaven! 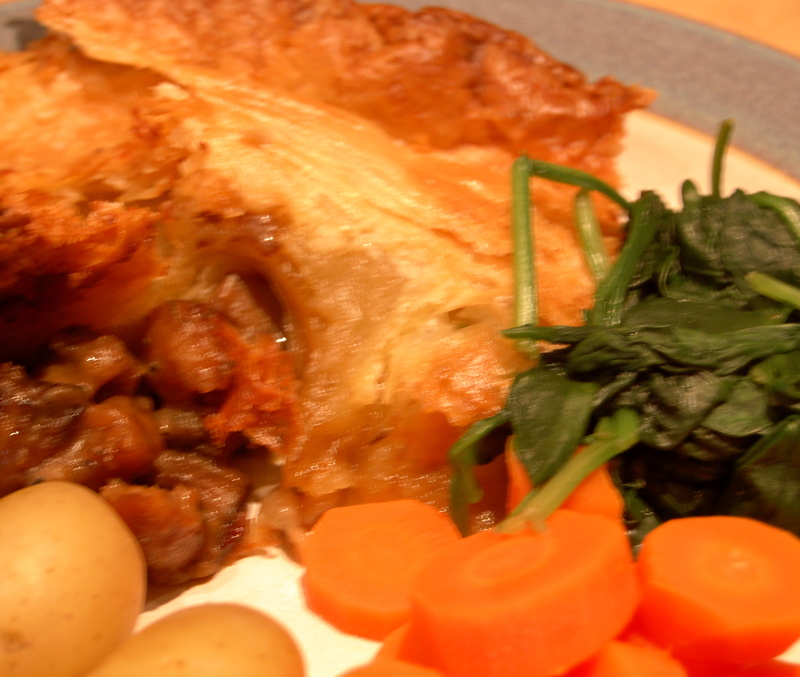 This is a vegetarian pie but is hearty enough for any meat eater to enjoy. 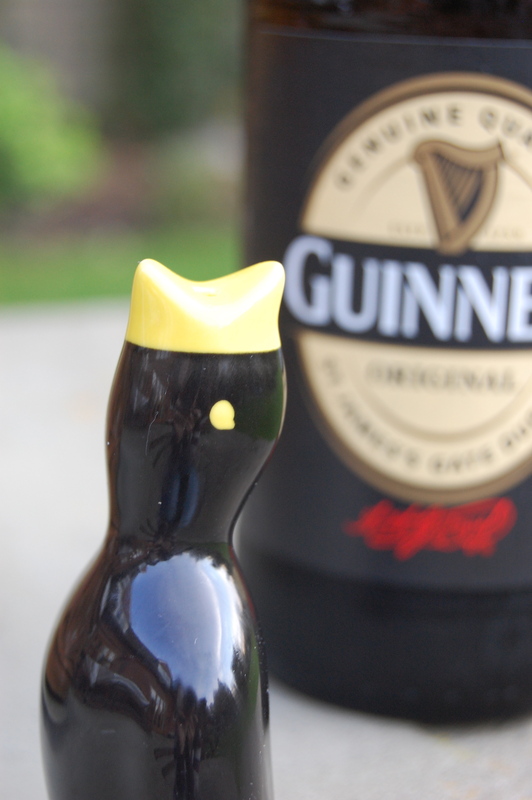 The addition of Guinness is down to my Irish roots, but it helps to make a rich flavoursome gravy which is one of the reasons this pie stand out. It is perfect to eat at Christmas time too, and can be made in advance and frozen once the pie filling is in and the pastry lid on top. I have included the recipe for puff pastry, but if you have not got the time or energy to make it, just add some ready made puff pastry to your shopping list and use that instead. 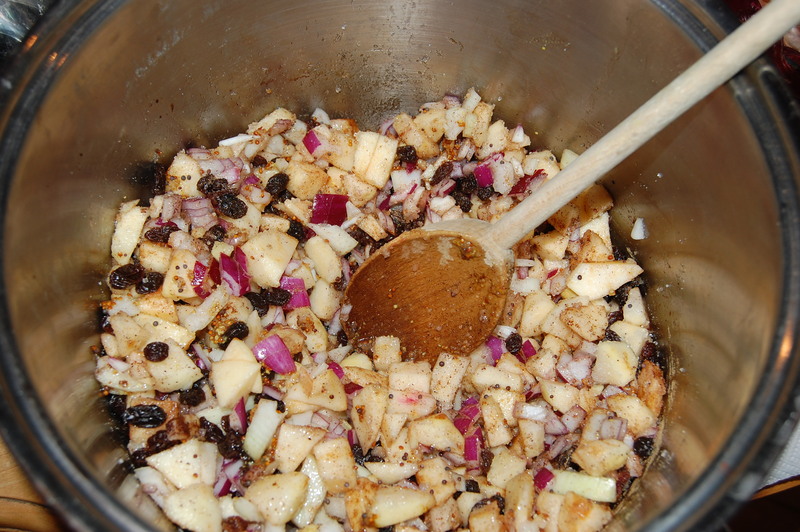 Add stock, worcestershire sauce and sprinkle in the flour stirring until fully mixed in. Cook stirring regularly for another 15-20 mins until the liquid has reduced and thickened to look more like a gravy. Brush top of the pastry with beaten egg, gently prick the top with a fork and bake for around 35-40 mins until risen and golden. I like to serve mine with new potatoes, a green vegetable and some additional gravy. 31/10/2011. Savory Baking. 1 comment.